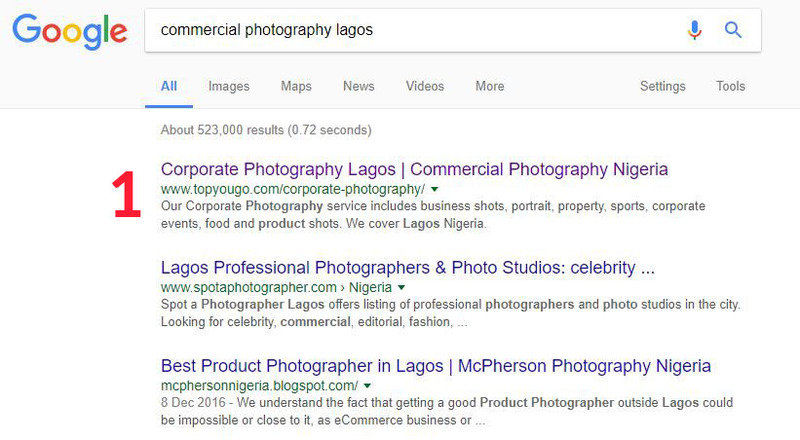 If you are like some business owners in Nigeria who understand that SEO can boost traffic, sales, and brand equity, you would love your website to rank on the front page of Google for the products and services your business offers. But then, making your products and services rank high on Google isn’t just by having a good-looking website. Your website’s structure, metadata, and web copy must be optimised for SEO – and you need an SEO expert to do that. A good SEO company in Nigeria would help you optimise your website for all search engines, such as Google, Bing, Yandex, and Baidu so that your website can get its fair share of the free organic traffic (and customers) these search engines are sending to millions of websites every day. SEO companies in Nigeria are expected to have a team of experienced SEO experts who have handled lots of SEO jobs in the past. Aside from this, they have the technical know-how and the tools to make your website rank on the front of Google’s Search Engine Result Page (SERP). Besides, the company would also help to develop a short-term and long-term SEO strategy that will eventually strengthen the Domain Authority of your website while enabling you to compete with that of your competitors. Domain Authority is a term used in describing the ability of a website to rank high in Google; it is measured from 0 – 100. A higher number depicts a strong domain authority while a lower number indicates a weak domain authority. Another reason to hire an SEO company in Nigeria is the high chance of getting results. An SEO company that knows its stuff would be able to perform keyword research to know the exact keywords or string of words used by your prospective customers when searching on Google. It is worth stating that the importance of keywords research in SEO cannot be underrated or handled unprofessionally. The company would also be able to set up a Google Analytics account for your website, and be able to measure, track, and analyse results of its SEO strategy. SEO is very dynamic – that’s no thanks to the frequent algorithm updates by Google. Aside from this, SEO takes time; there isn’t a silver bullet. A technique that works today may be obsolete tomorrow, a strategy that catapulted your web pages to the front page of SERP today may get your pages sanctioned tomorrow. So if you are to do your SEO yourself, you will need to dedicate a lot of time to performing keyword research, writing on-page search engine optimised contents, carrying out off-page SEO, and following the latest SEO trends and Google algorithm updates. You should also be able to determine if your business needs a Natural SEO and/or a Local SEO. When you think of doing all these yourself, it is better you outsource these tasks to an expert SEO company in Nigeria so that you can dedicate your time to the running of your business, which is your strong point. After you might have given your website’s SEO job to an expert, all you would need to do is request a report, which will provide details of improvements and how your website is bringing in new visitors. You will also be able to confirm the work done when there is an increase in engagement, leads and sales conversion. 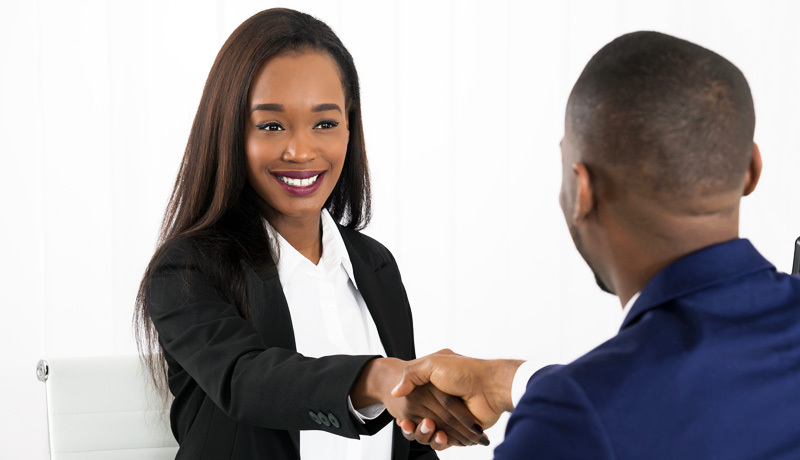 Many business owners (and CEOs) believe hiring an SEO company in Nigeria is expensive, so they rather hire an in-house team or do the SEO themselves. Sincerely, if you are not an SEO specialist, doing the SEO yourself is a big risk, especially when it comes to off-page SEO. You can hinder your website from ranking top, rather than help it. As for hiring an in-house SEO team, this can be very expensive especially for SMEs. 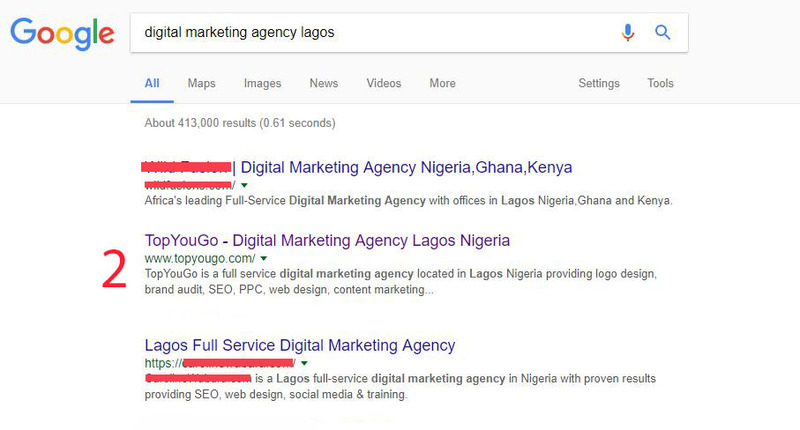 When you think of the cost of getting the desks, the computers, and the needed SEO tools – not to talk about the salary – you will agree that it’s better to hire an SEO company in Nigeria. A good SEO company in Nigeria, like us, will discuss with you (and your team) to understand your business (and your business model) and use the information to develop a robust SEO strategy that with will deliver results within the shortest time possible. Interestingly, our SEO services are result-driven and affordable. If you require SEO services for your website, do not hesitate to contact us. Let’s talk about how to drive targeted traffic (and leads) to your website. SEO is just one part of Digital Marketing, so most top SEO companies do offer other related online marketing services such as email marketing, online advertisement, content marketing, social media marketing, web development and designing, etc. 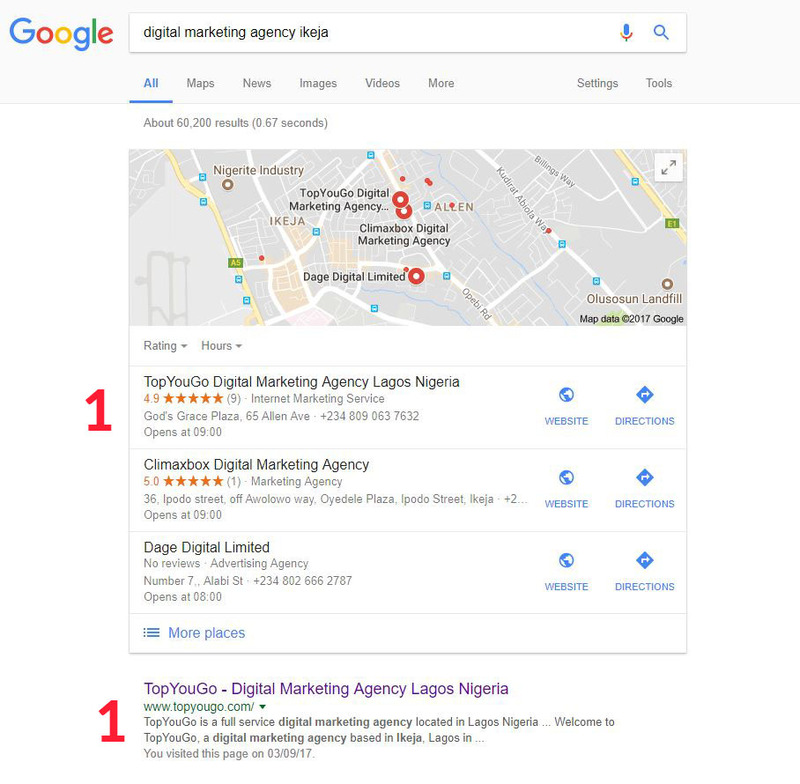 By hiring an SEO company in Nigeria, you can leverage the relationship and opt for the other add-on services, and there is a possibility of getting a slash in price because you are already a client. The company can help you with the content marketing effort needed to keep boosting traffic to your site, and can also advise on how to improve the user interface and experience of your website, and how to make your business establish a strong online presence. If you need further assistance on bespoke SEO strategies or require help on implementing the tips provided here, do contact us and one of our experts will be in contact.